Ketu is a Nodal planet. It does not own any sign in the natural zodiac. However, it acts as an agent for the owner of the sign in which it is places and also as an agent for the overlord of the star in which it is placed. Ketu when placed in a fiery signs would render a fierce nature and will exploit all subjects with an aggressive thirst of quest. 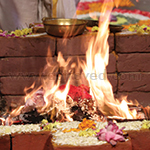 The Ketu Homa (Fire Lab) is performed to overcome illnesses and negate malefic effects on your life. 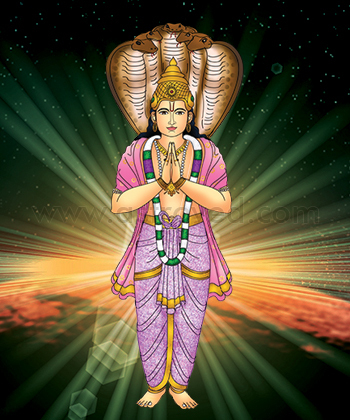 Since Ketu is considered a nodal planet, it acts more as an agent for the owner of the sign and the overlord of the sign in which it is placed. Ketu can bring about positive or negative effects in your life, depending on its position in your birth chart. Ketu is also said to endow you with a spiritual bent of mind, and it facilitates you in establishing a religious connection with the almighty. Ketu showers one with good health and wealth, but it sometimes turns the individual’s attention to God. It is also an indicator of intelligence, wisdom, non-attachment and psychic abilities. Sometimes portrayed as introverted and detached, Ketu accentuates one’s spiritual attributes. A unique feature of Ketu is that it is always transiting retrograde, which indicates karma from past lives. Performing the Homa (Fire Lab) for Ketu can help you bring out hidden positive attributes of your personality and achieve great heights. Why Perform the Ketu Homa? Powerful mantras and hymns are recited during the ritual to pacify the nodal planet by our highly trained priest with years of experience in performing the Homa. Performing the Ketu Fire Lab can bring about overall prosperity, turn around your fiscal fortunes and endow you with good health. Harness the divine power of Ketu by performing the Fire Lab and witness unprecedented success and fame come your way. This Ketu homa (Fire Lab) performed for 6 months, once a month, invokes the blessings of Ketu. 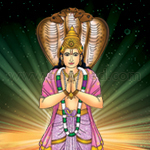 Ketu is one of the two nodal planets, who can endow you with a spiritual bent of mind and help you bring out hidden positive attributes of your personality and achieve great heights. 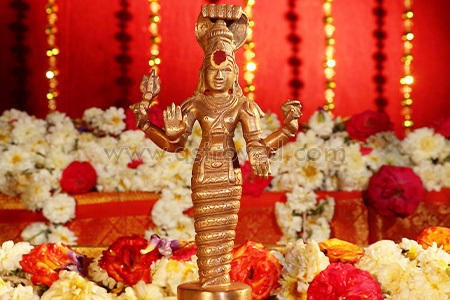 Perform Ketu homa to gain overall prosperity, good health and turn around your fiscal fortunes. This Ketu homa (Fire Lab) performed for 12 months, once a month, invokes the blessings of Ketu. 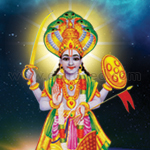 Ketu is one of the two nodal planets, who can endow you with a spiritual bent of mind and help you bring out hidden positive attributes of your personality and achieve great heights. Perform Ketu homa to gain overall prosperity, good health and turn around your fiscal fortunes.